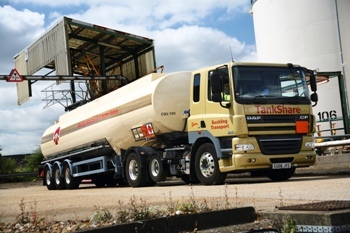 Fuel hauliers have welcomed the launch of a national training safety-standard for tanker drivers, and are gearing up to put their staff through the Petroleum Drivers’ Passport (PDP) scheme. 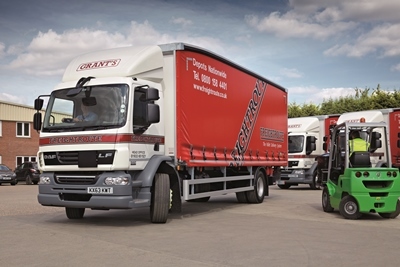 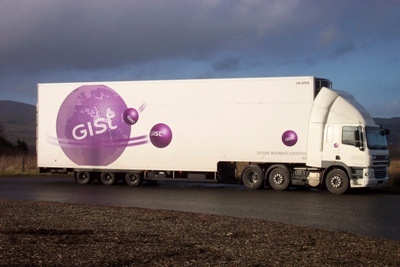 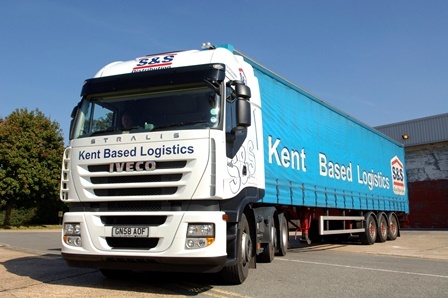 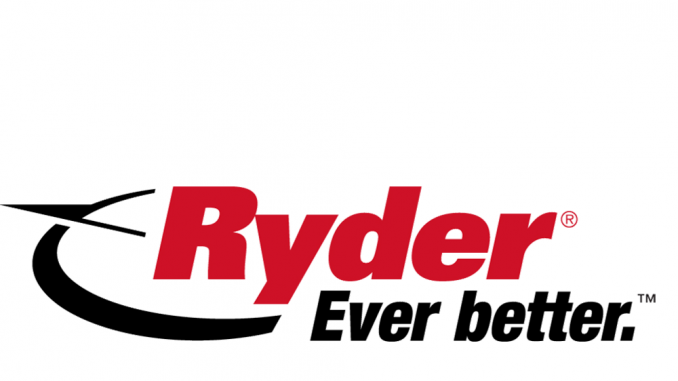 Profits at S&S Distribution rose almost 86% last year, as the Kent-based family firm placed emphasis on offering an “excellent service” to its customer base. 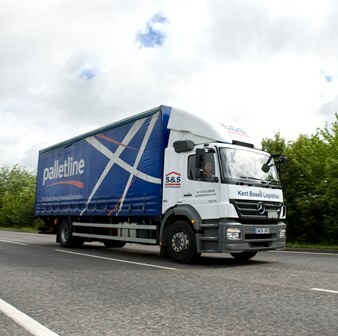 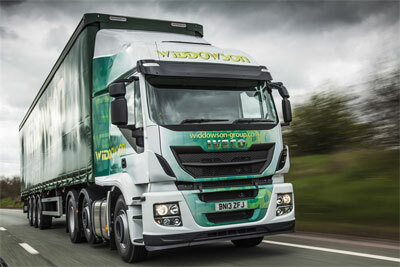 Palletline has bought network member S&S Distribution, in a first for the pallet network.